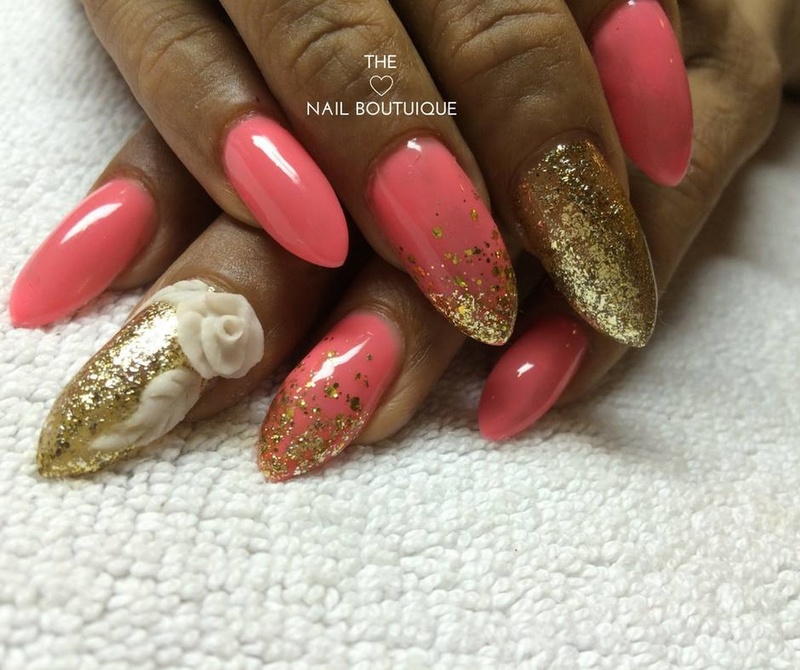 The Nail Boutique, Mumbai specialize in giving the bride a complete set of beautiful nails in harmony with her lehenga, gown and an overall theme of the wedding. 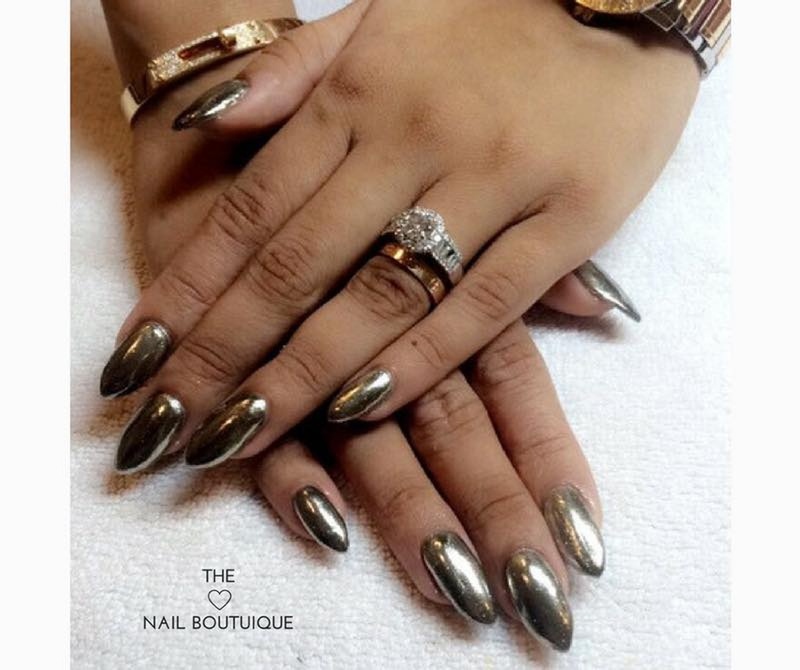 The Nail Boutique's artwork on the nails speak volumes when it is closely captured and photographed in the ring ceremony, mehendis and haldis. 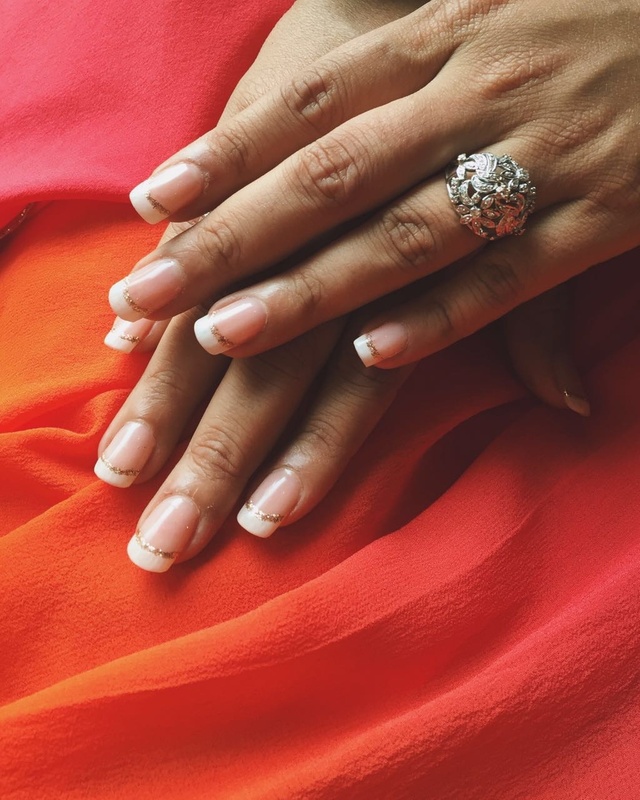 The Nail Boutique is a Bridal Makeup Artist based out of Juhu, Mumbai . 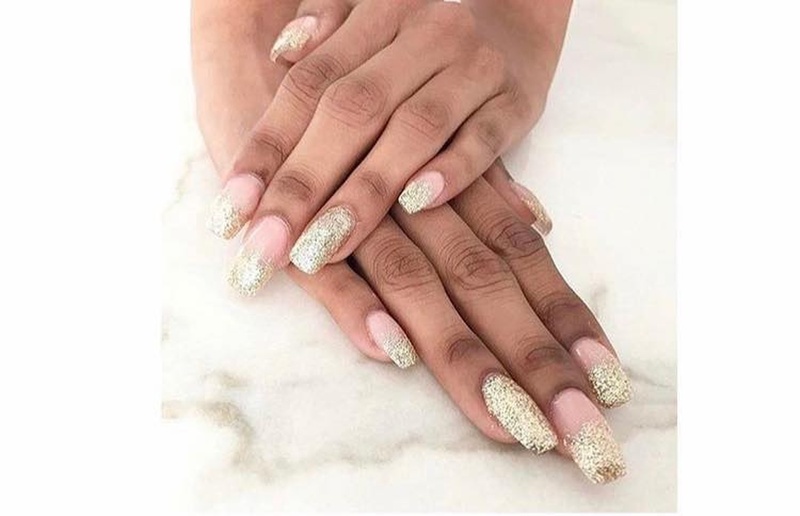 The Nail Boutique's telephone number is 76-66-77-88-99, Facebook page is The Nail Boutique and address is 501, Gokul Darshan, Vile Parle West, JVPD Scheme - 4th road, Behind Cooper Hospital, Mumbai-400056. 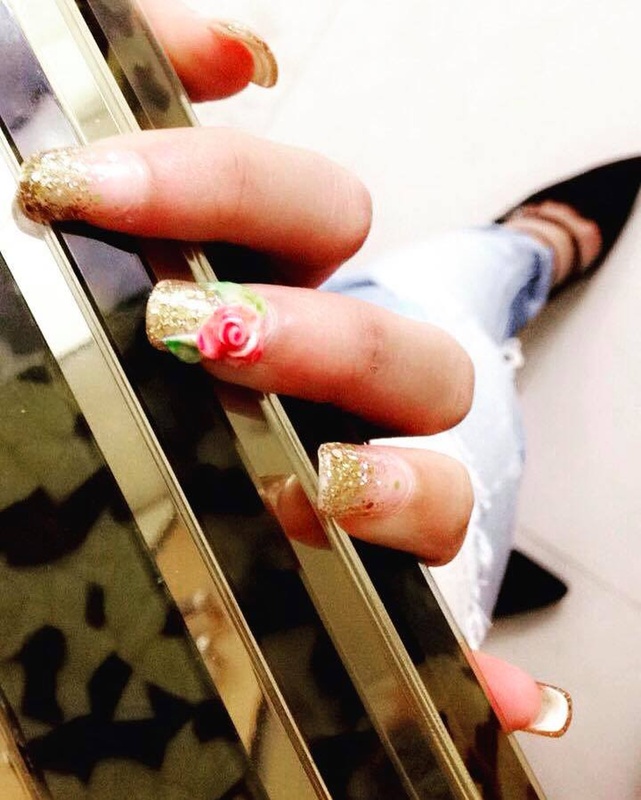 In terms of pricing The Nail Boutique offers various packages starting at Rs 2700/-. There are 1 albums here at Weddingz -- suggest you have a look. 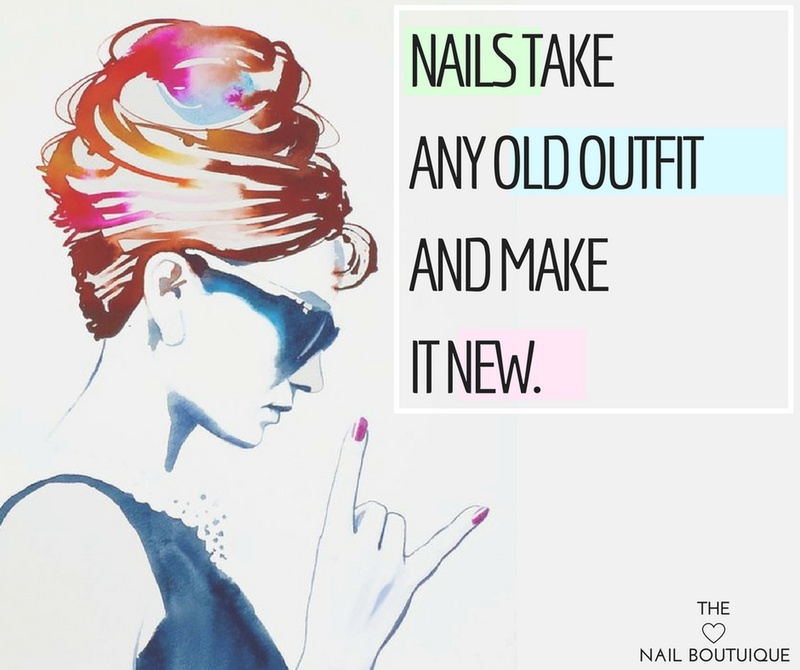 Call weddingz.in to book The Nail Boutique at guaranteed prices and with peace of mind.